It's a damp, cold, and dreary day here in Chicagoland. Our weather is so crazy. Yesterday 80 and Sunny and today it's in the 50's and raining. The cool weather has put me in the mood for a spicy dish. 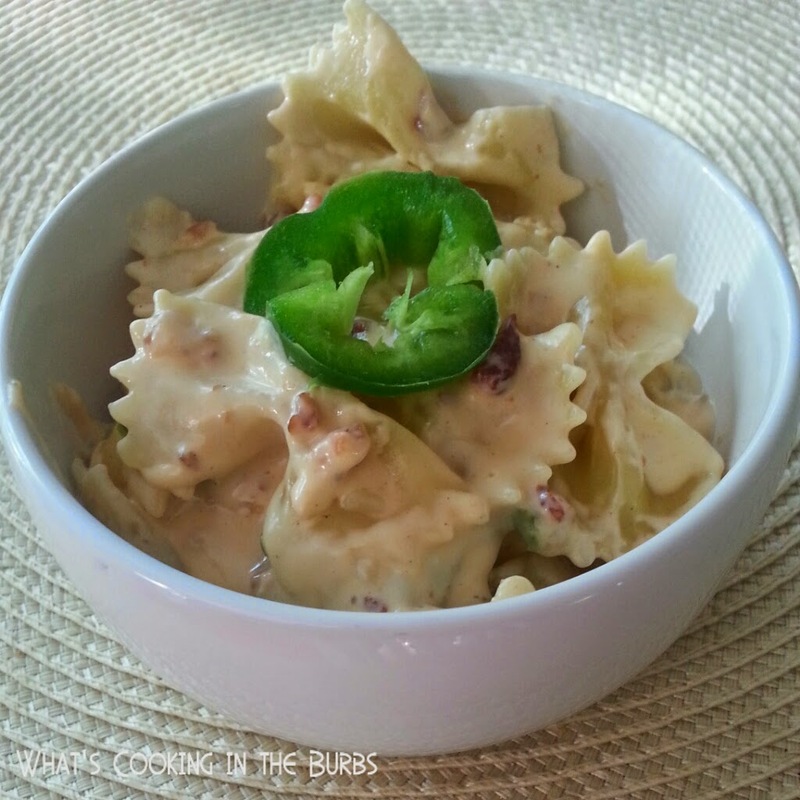 This Jalapeno Popper Pasta contains all of my favorites. Cheese, Bacon, and of course Jalapeno's! It's the perfect combo. Spicy, but not too spicy. It was delish! Cook pasta according to package directions to al dente. Drain and set aside. In a large saute pan, heat olive oil over medium-high heat. Add jalapeno and cook for 3 minutes, or until softened. Reduce heat to medium and add cream cheese and milk, stirring until smooth. Add cheddar and parmesan cheese, garlic powder, salt, and onion powder. Stirring frequently until melted. Once melted stir in bacon. Add cooked pasta to sauce and toss until combined. Garnish with extra jalapeno if desired. Enjoy! Thanks, Shari! I will be sure to stop by and link up! Oh, yes please! Looks fabulous! This one sounds good. 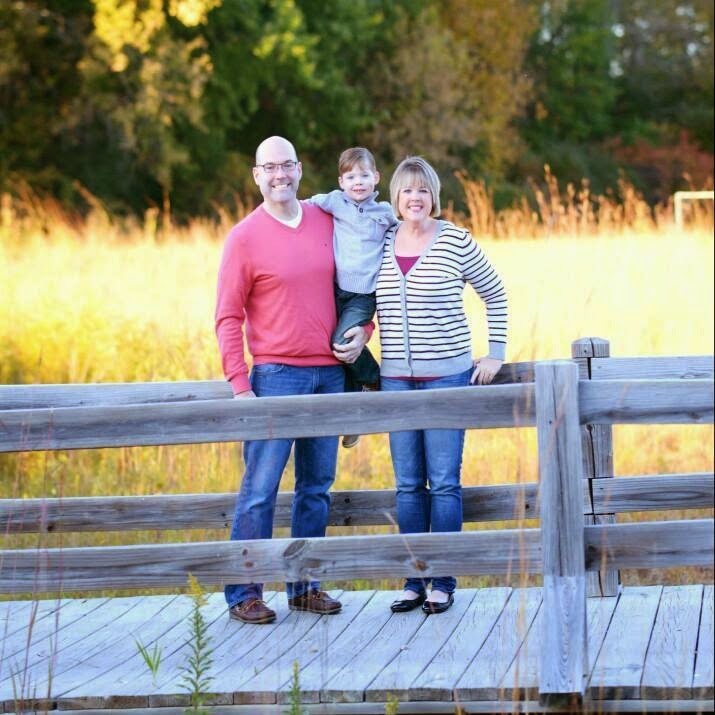 Thanks for sharing with Let's Get Real (I'm co-hosting this week)!